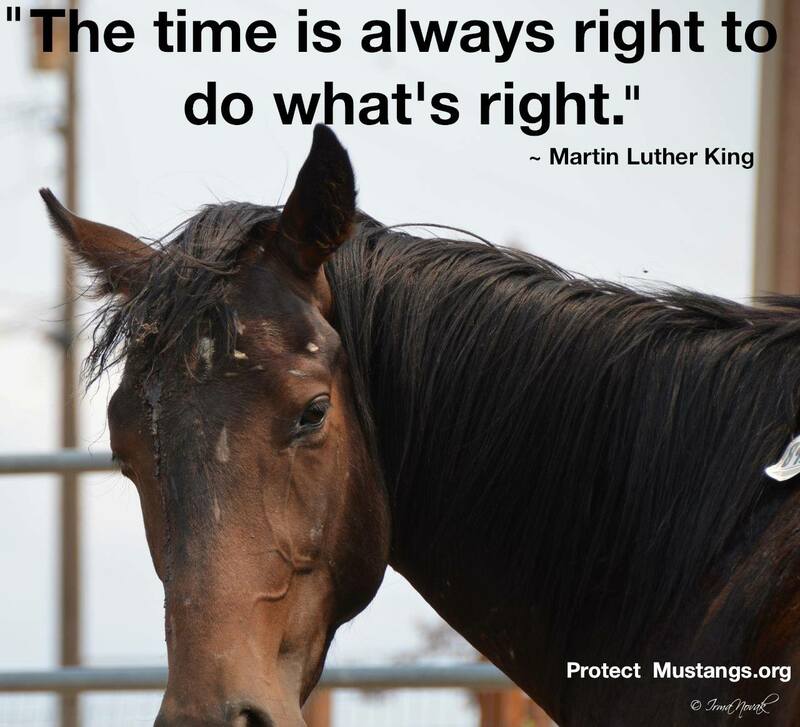 Help Save the Wild Horse Pasture! We have been using the East Bay dry pasture since 2011 for the wild horses in our outreach program, Blondie, Tibet, Val & Sol who were at risk of going to slaughter after being rounded up by the BLM. We rotate them in and out according to training needs and funding to board them at a training facility since we don’t have our own. This is a way we cut costs and stretch dollars. Right now Blondie and Tibet are there. Val and Sol will come back to join them once Val has healed from his injury. It’s a wonderful place with trees, bushes, birds and quiet only 45 minutes from downtown San Francisco. When Lennox (Fort McDermitt roundup and slaughter auction rescue Aug 2013) gets some sponsors we can bring him over to the pasture. We have worked with trainers who have helped halter-gentle him so as long as we can catch him, he is ready to come to the pasture. Lennox hasn’t been outside a corral since he was caught in the brutal BLM McDermitt roundup where most of the stallions went to slaughter. Above is a photo of Lennox taken 2 weeks after the slaughter auction. He had several horrible wounds from being shoved in the trucks with the studs who beat him up. He had a huge bloody gash on his face above his left eye. We took care of him and he only has a subtle scar left on his forehead. The day Lennox comes will be a beautiful moment to set him free on 14 acres. It will fill his soul as it does for all the wild horses who come to this natural pasture. The WY14 will love it too! But none of this will happen if we lose the pasture. Please help with a tax-deductible donation today. Here is the link to the fundraiser http://www.gofundme.com/fujloc to email to friends and share on social media. Thank you for caring so much. The wild horses know they have helpers out there like you and are grateful.